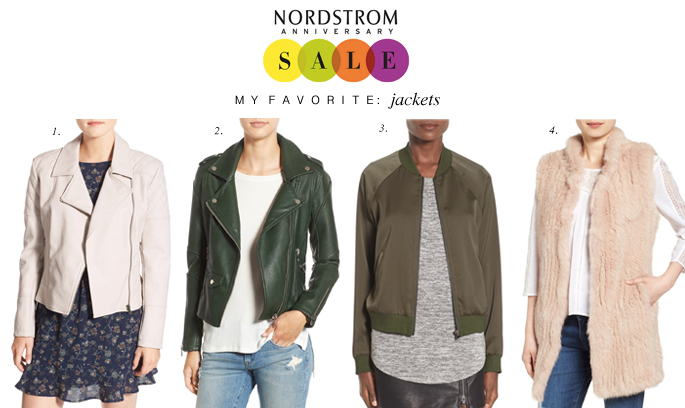 The Nordstrom Anniversary Sale is in full swing for Nordstrom card holders. But don’t worry, it will open to the public on the 22nd! 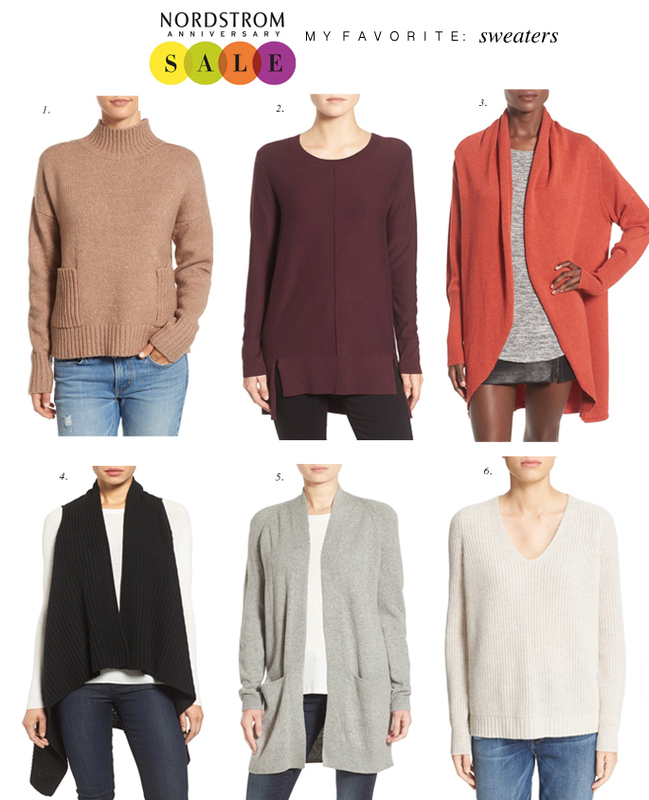 Above are some of my favorite pieces on the sale, this year there are so many great staples you’ll wear all fall and winter long! 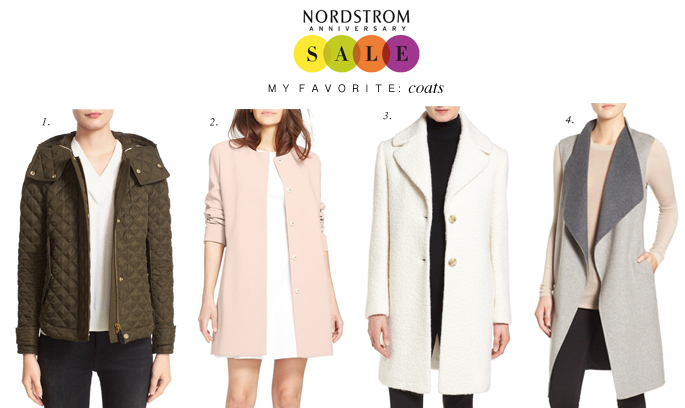 Great picks for the Nordstrom sale, and you’re recently worn outfits are so cute. This was so helpful! Which program do you use to achieve these collages? Hi Maria! I actually used Photoshop! I’m so happy you liked it! Thanks for stopping by! Great picks! 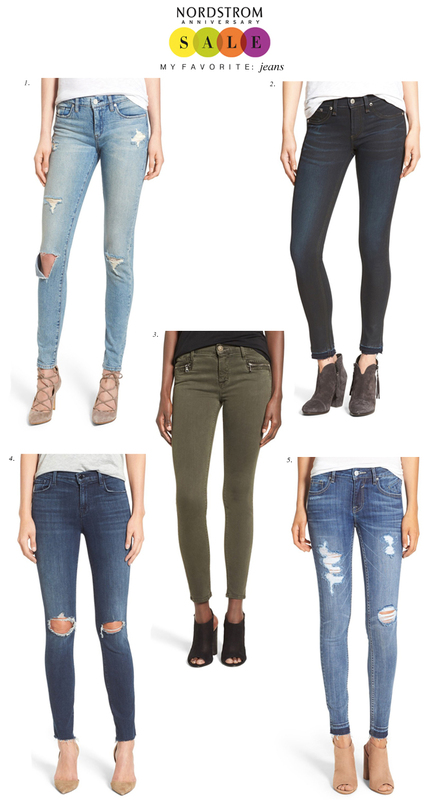 Love this sale! Love your picks! There are so many good things on sale this year! Loving your favorites so far and I really like how it is broken down my categories! Obsessed with your DVF dress!! Such great choices!!! I love the dresses you bought. So cute! Amazing picks! Love the green leather jacket. This is such a great round-up, Rach! I love that first dress you’re wearing. 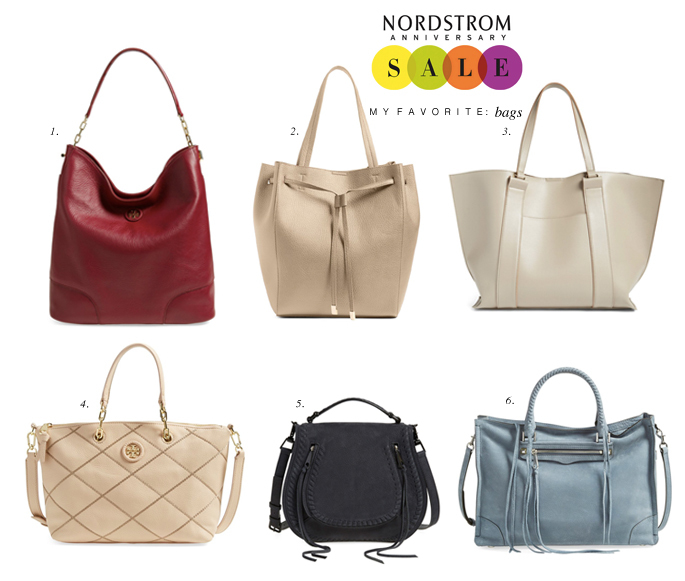 Can’t wait to shop the sale! You look so pretty in that dress! 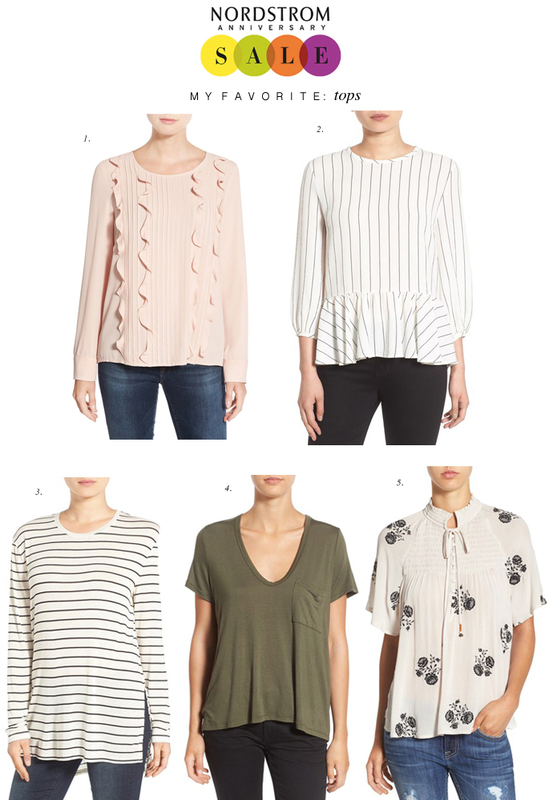 Love all of these picks, especially the striped blouse. 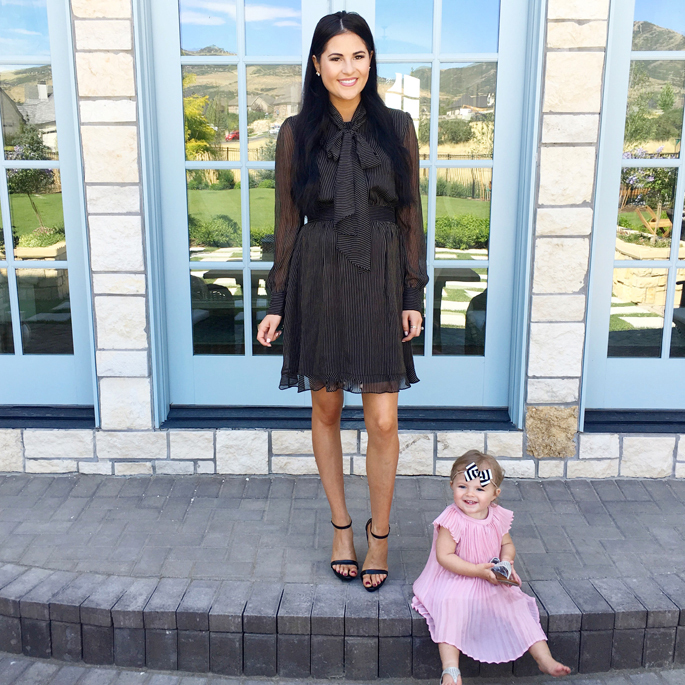 The black DVF dress looks so cute on you! I could definitely see that dress working for so many occasions from work to dinner date. Love it! Super cute! love your finds!! You look so great in that striped dress! Such a great selection :) Thanks for sharing! I ordered the first sweater on your list and can’t wait for it to come in the mail! 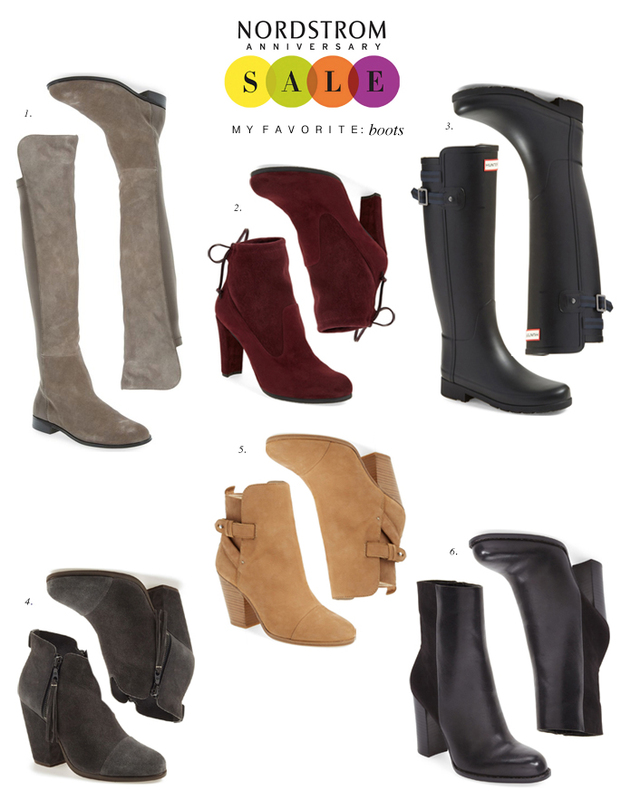 So many great styles this year! The Wayf dress is gorgeous!